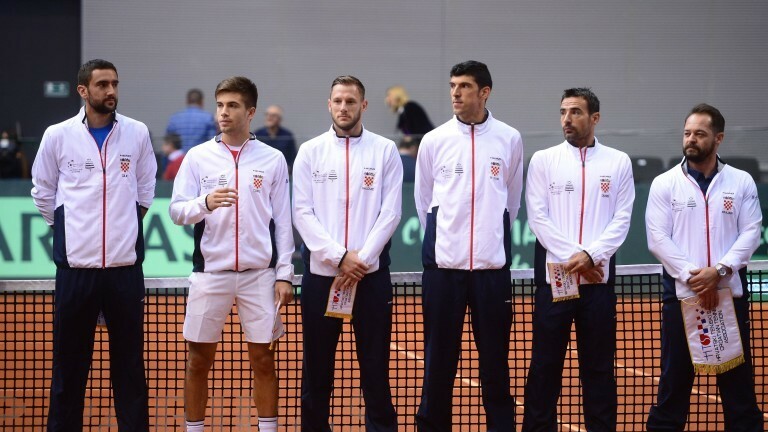 Quarter finals Davis Cup 6. – 8. April in Arena Varaždin between Croatia and Kazakhstan starting at 14 o’clock.. It will play on clay.. In eighth finals Croatian won against Canada 3 – 1 in Osije. Tickets: Ulaznice.hr and Bistro Time Out.